While the U.S. may not feel it now, this summer will likely be sweltering, potentially supporting natural gas-related exchange traded funds as electricity demand surges to combat the heat. According to the U.S. Climate Prediction Center, the U.S. Northeast, West Coast and Great Lakes region have the highest chance for warmer-than-normal temperatures from June through August while most of the rest of the U.S. also has an elevated chance for a hot season, reports Brian K. Sullivan for Bloomberg. A hot summer in large cities across the Northeast and Midwest will drive up energy demand as Americans crank up air conditioners, which typically means more natural gas being burned to power the electricity plants. Investors who want to play the seasonal trend can look to natural gas-related exchange traded products, such as the United States Natural Gas Fund (NYSEArca: UNG) and the iPath Bloomberg Natural Gas Subindex Total Return ETN (NYSEArca: GAZ). The natural gas ETPs have plunged this year after an unexpectedly warm winter season diminished heating demand. Year-to-date, UNG declined 23.8% and GAZ decreased 40.3%. 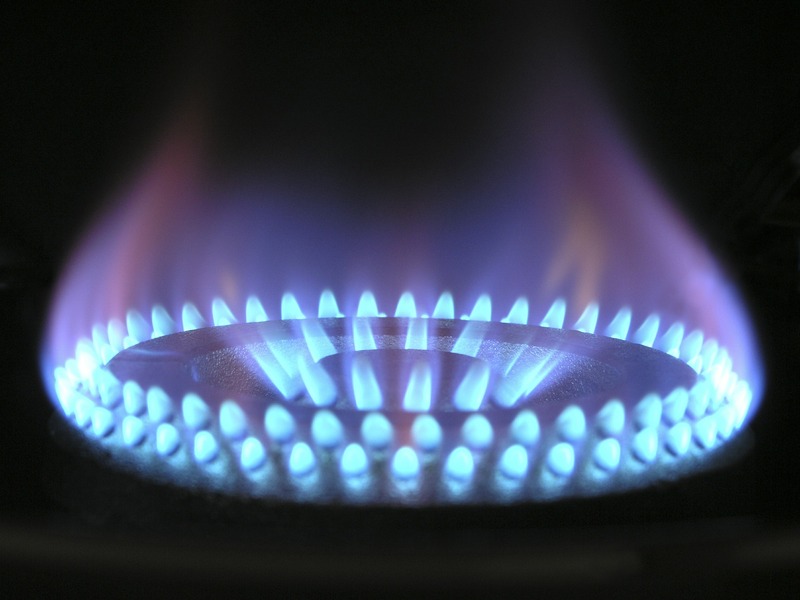 Natural gas futures were up 0.7% Friday to $2.053 per million British thermal units.